Marcel Kolvenbach, director of the TV documentary netwars – war on the Web that airs on Arte April 15th, 8.15pm spoke to Deutsche Wirtschafts Nachrichten about the real threat in cyberwar. Read the whole interview on the website. 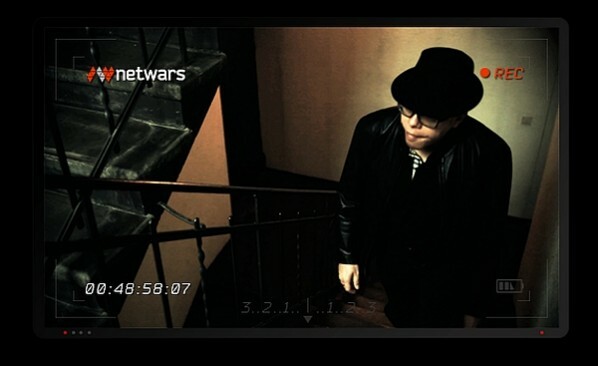 The tv documentary netwars – war on the web is available on Arte’s mediathek. Marcel Kolvenbach, director of the TV documentary netwars – war on the Web that airs on Arte April 15th, 8.15pm spoke to Deutsche Wirtschafts Nachrichten about the real threat in cyberwar. Read the whole interview on the website. 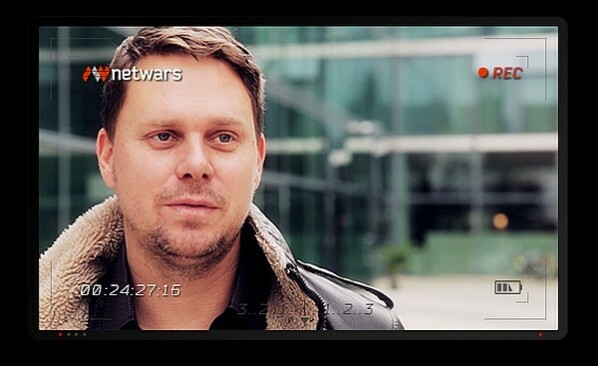 The tv documentary netwars – war on the web is available on Arte’s mediathek. 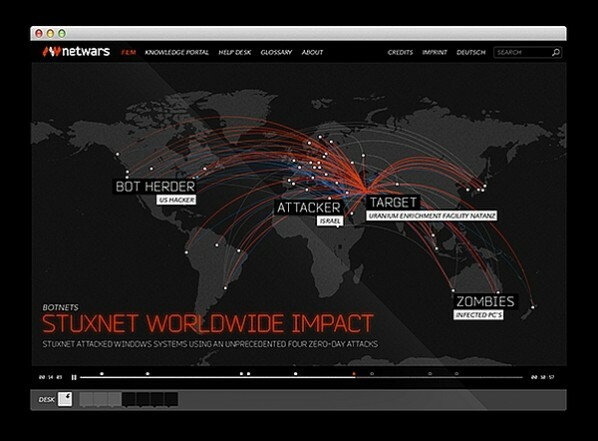 TV documentary netwars – war on the Web airs tonight, April 15th, on Arte, 8.15pm. Tune in! 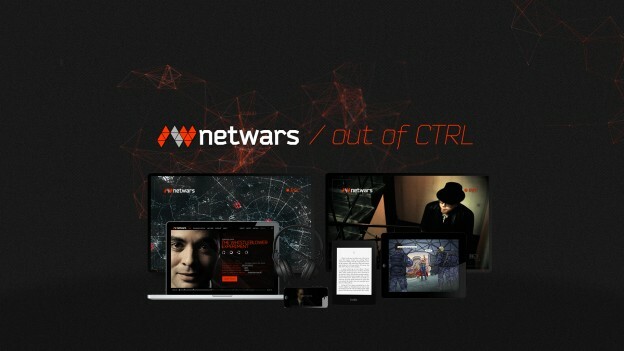 Berlin based radio station Radio 1 featured netwars / out of CTRL today. They talked to producer Michael Grotenhoff about how vulnerable our society is to cyber attacks and how netwars wants to inform about the real threat. Tune in and listen to the radio interview on their website. 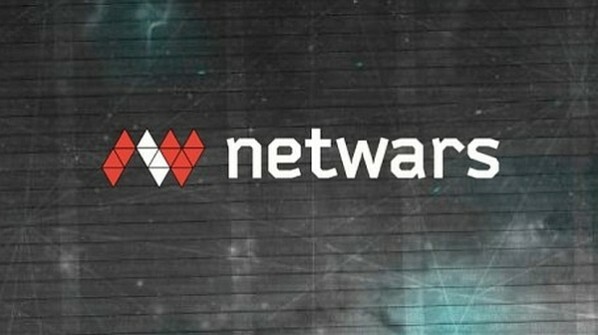 German TV station SWR announces the broadcast of the TV documentary netwars – war on the Web. As part of the Arte theme special about war in the fifth dimension, the movie of documentary director Marcel Kolvenbach examines the possibilities for digital attackers and how vulnerable we really are. For this, Marcel asked Eberhard Oehler, head of a southern German energy supplier, to take a seat in front of his camera. 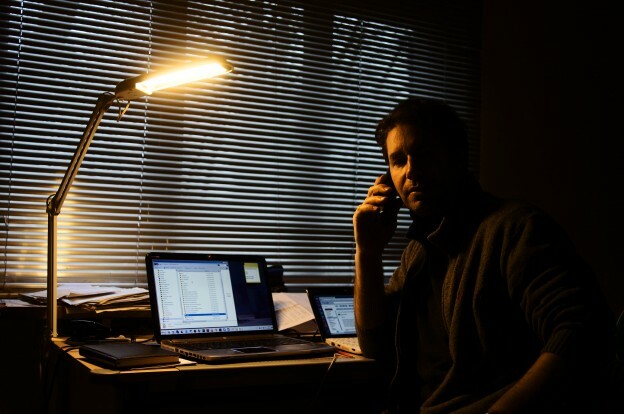 Oehler wants to find out about the resistance of his energy supplier against cyber attacks. Berlin based hacker felix “FX” Lindner conducts a stress test on camera – with surprising results. netwars – war on the web will air on Arte, April 15th, 8.15pm. On Monday evening German TV station NDR will feature the netwars – war on the Web TV documentary that airs on Arte, April 15th, 8.15pm. The TV comment provides an insight into the movie, following it’s tracking for modern cyber warfare in Israel, China and the US. Furthermore, NDR conducts an interview with director Marcel Kolvenbach. 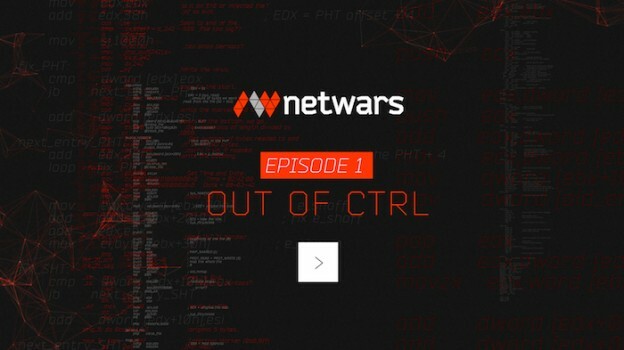 German radio station Deutschlandradio featured netwars / out of CTRL on it’s program. 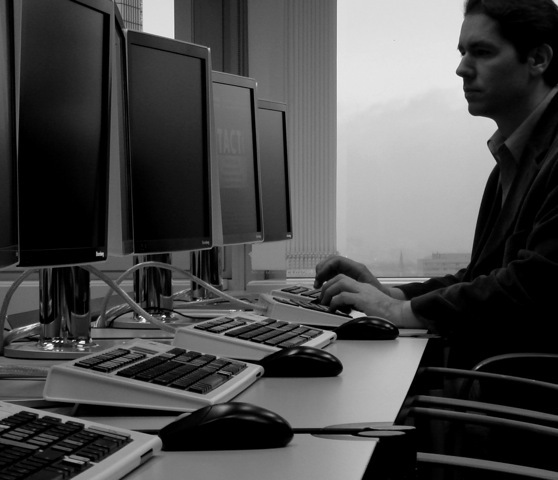 Deutschlandradio conducted an interview with director Marcel Kolvenbach and introduced the TV documentary netwars – war on the Web. Berlin based hacker Felix “FX” Lindner conducts a stress test regarding the vulnerability of critical infrastructure in Germany. 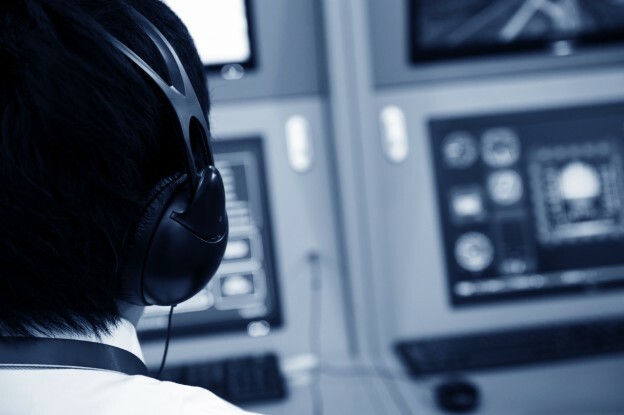 FX hacks his way into the control system of a German energy supplier. The hack has been arranged with the Eberhard Oehler, head of the energy supplier Stadtwerke Ettlingen. He wanted to know how vulnerable he is – the energy supplier Stadtwerke Ettlingen brings light, water and gas to 20.000 households in Southern Germany. The interview is available on the website. The tv documentary can be watched on Arte’s mediathek. According to German news magazine Der Spiegel, the German Aerospace Center DLR was the target of an espionage attack for several weeks. According to Der Spiegel the attack might be led by a foreign secret service. An insider named China as the country that might be behind the attack. Chinese letters throughout the malware code and typos typical for Middle Asia seem to proof the suspense. The insider also said that it might just be a trick in order to give prosecutors the wrong impression that China is the attacker. Therefore the attack could actually come from the American intelligence agency NSA. The attack is explosive since the German Aerospace Center not only stores data concerning other solar systems but also about armament and rocket technology. The research center confirmed the report on Monday and said it had asked the national cyber defense center to investigate the attack. The latest issue of German weekly newspaper DIE ZEIT features a report on the netwars / out of CTRL TV documentary. DIE ZEIT spoke with hacker Felix “FX” Lindner and Eberhard Oehler, head of the German energy supplier in Ettlingen. Oehler asked FX to carry out a controled hack in order to test the resistance of his control system – something that has never been done before in front of a camera. When FX gets to work, Oehler somehow still hopes his system might be safe. Until his phone rings. “Just a few clicks more and the lights go out”, FX tells Oehler only three days after the started his laptop. The TV documentary not only shows how FX gets into the system of the energy supplier. Director Marcel Kolvenbach also spoke to experts, visited Israelian cyber experts, Chinese hackers and attended the “Black Hat” hackers conference in Las Vegas. Check out the whole article in the latest issue of DIE ZEIT, out now. A software flaw called ‘heartbleed’ affects countless web and email servers worldwide. Heartbleed gives attackers the chance to steal cryptographic keys that are used to secure online commerce and web connections via OpenSSL. Since the flaw also affects email servers, attackers can get their hands on personal information as soon as someone logs on to a vulnerable email server. SSL is an encryption protocol designed to provide a secure data transmission via Internet. It is the most common technology to secure websites. 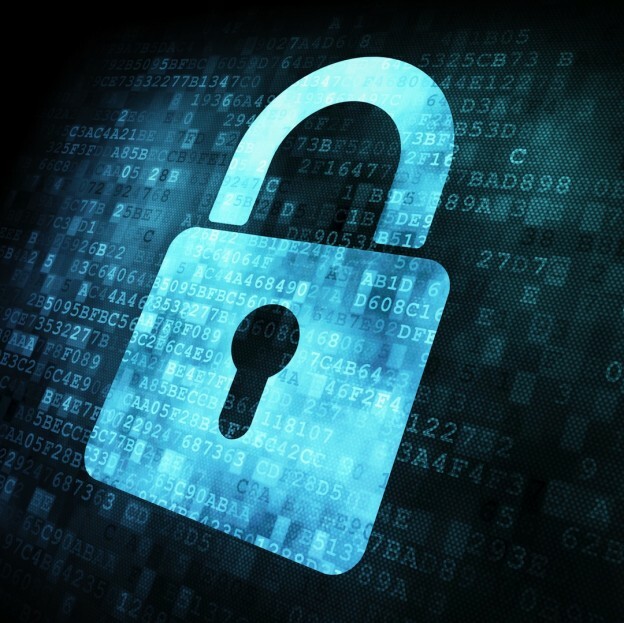 By using techniques like Public Key Encryption, the SSL creates a certificate which contains information about the server. The SSL protocol provides authentication of the server with which the browser communicates to ensure its legitimacy.